When an individual, company, or organisation chooses to go “zero waste,” that means they are living and working without generating any waste. All recyclable materials are recycled, all organic materials are composted, and items that cannot be recycled or composted are avoided and substituted with waste-free alternatives. 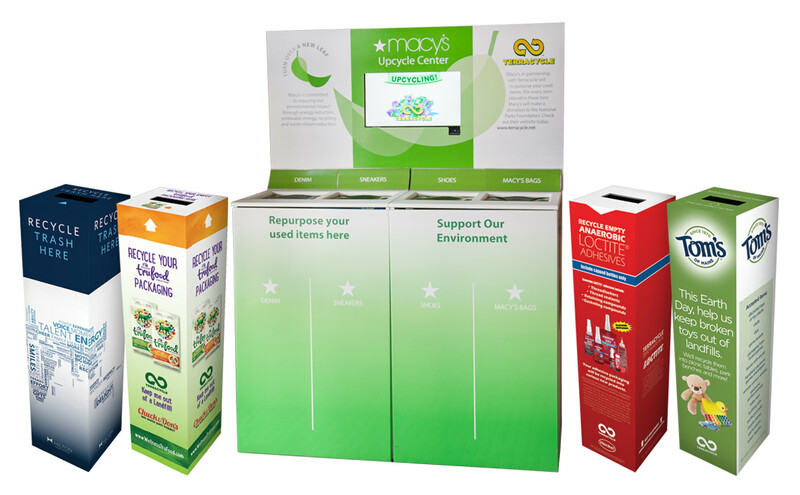 A high-end, permanent collection unit to house your Zero Waste Box is the perfect solution for businesses, homes, retail locations, and anywhere else a Zero Waste Box is placed. A permanent unit protects your box, can be styled to fit your environment or workplace, and offers an organised place to maintain your collections. We'll work with you to understand and accommodate your budget, styling, quantity, and timeline needs. Need help getting started? 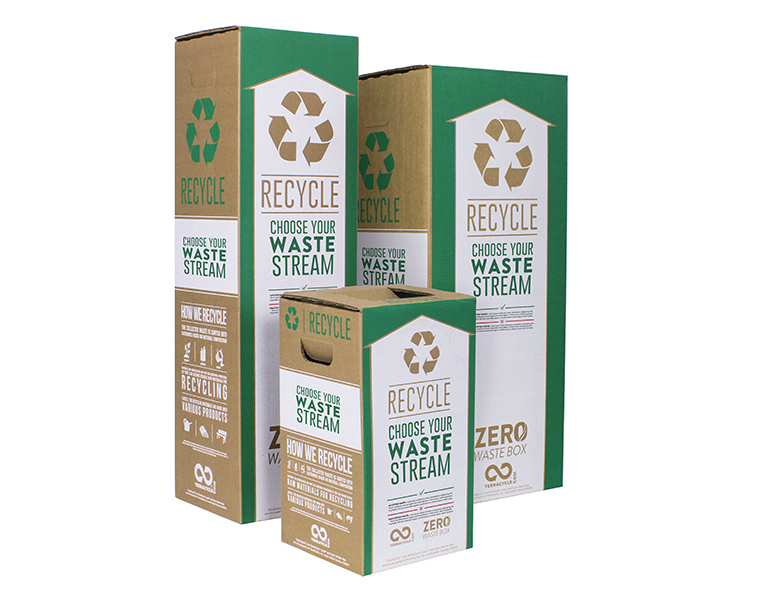 Or maybe you just want some fresh ideas to maximize your Zero Waste Box programme? 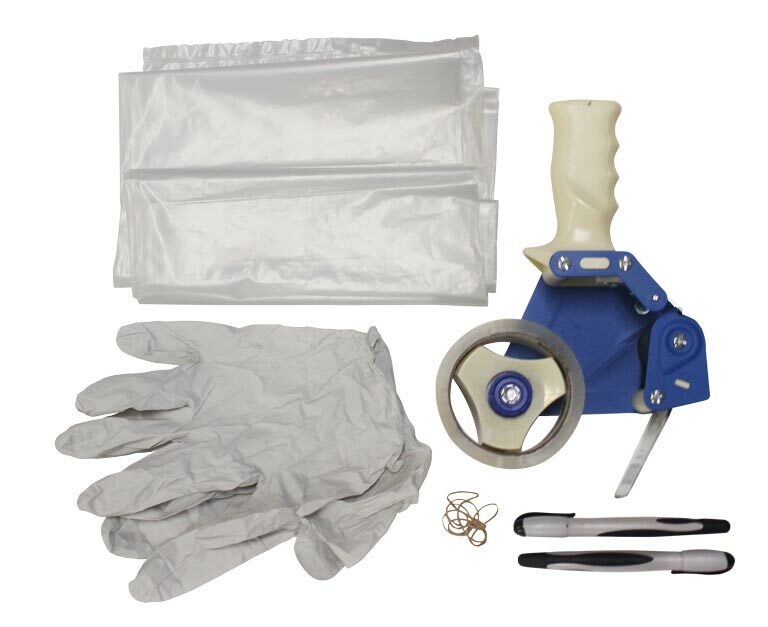 We have several tools and resources that you can use to recycle as much waste as possible. From downloadable posters to videos and guides, there are plenty of resources available to help you make an even better difference on the environment.